Each year, ACM SIGCOMM will present a "Rising Star" Award, recognizing a young researcher - an individual within 10 years of receiving their highest university degree - who has made outstanding research contributions to the field of communication networks during this early part of her or his career. Depth, impact, and novelty of the researcher's contributions will be key criteria upon which the Rising Star award committee will evaluate the nominees. Also of particular interest are strong research contributions made independently from the nominee's PhD advisor. Awardees will be selected by an Award Committee whose chair is appointed by the ACM SIGCOMM Awards Chair. The Chair may serve a term of up to 3 years. Besides the chair, the ACM SIGCOMM Rising Star Award Committee will be composed of 4 other members, renewed yearly, reflecting the global nature of the networking field and the diverse research cultures that exist in different countries. The ACM SIGCOMM Awards Chair will appoint 2 award committee members, and the ACM CoNEXT Steering Committee Chair will appoint the 2 other award committee members. The shortlisting process and final awardee selection will be made through open discussions amongst the award committee members. Following an open call for nominations, nominations should be made in the form of a letter addressed to the Chair of the Rising Star Award Committee. The nominator should solicit recommendations from colleagues in the field who are most familiar with the nominee's achievements. Copies of published work should not be sent. The nominator is responsible for ensuring that all nomination materials reach the Rising Star Award Committee Chair, by email, by the submission deadline. Nominations that arrive after the deadline will be held over to the following year for consideration. Nominations that did not result in an award can be resubmitted or updated in subsequent years. Curriculum Vitae, including publications, of nominee. A statement, of maximum two pages, documenting the nominee's research accomplishments. A letter from the nominator, of maximum one page, justifying the nomination, the significance of the work, and the nominee's role in the work. A maximum of 4 endorsement letters of recommendation from others which identify the rationale for the nomination and by what means the recommender knows of the nominee's work. 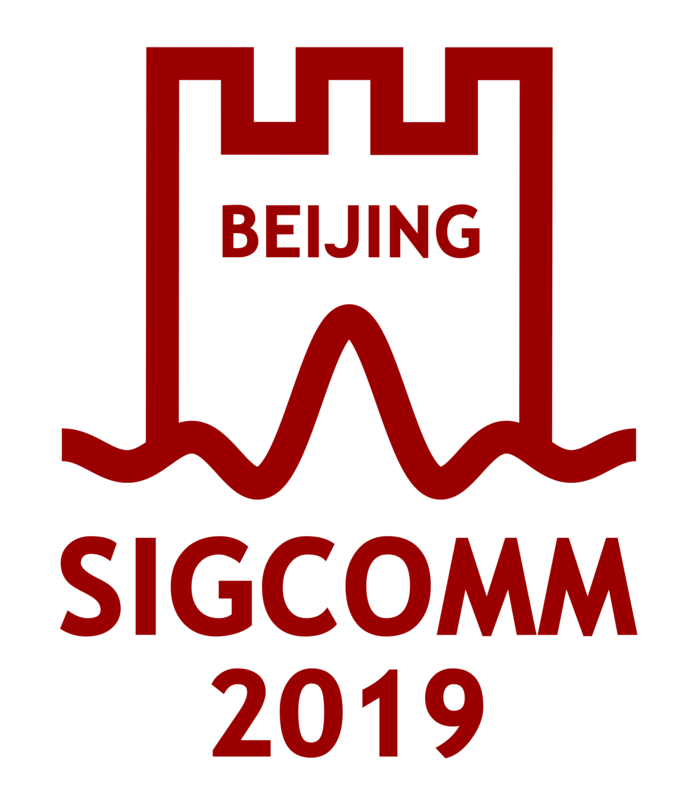 Nominations must be sent to the SIGCOMM awards chair by July 15.